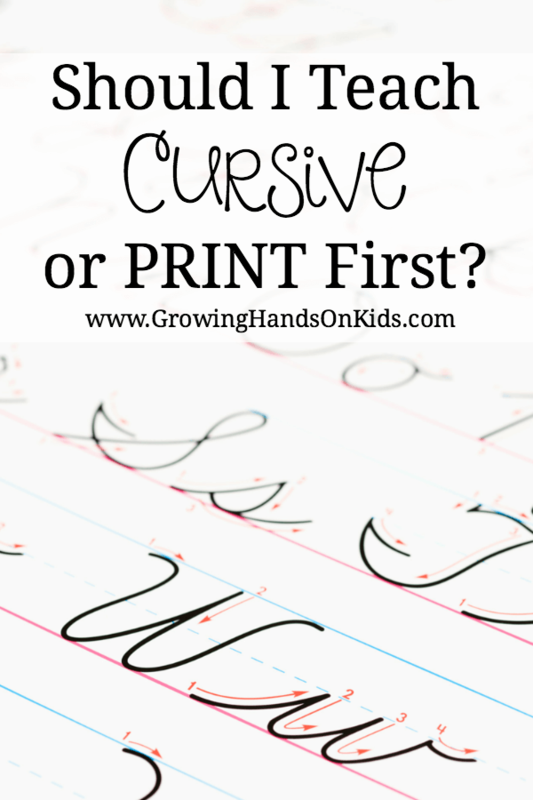 I love being able to find multiple uses for educational resources, especially printables. 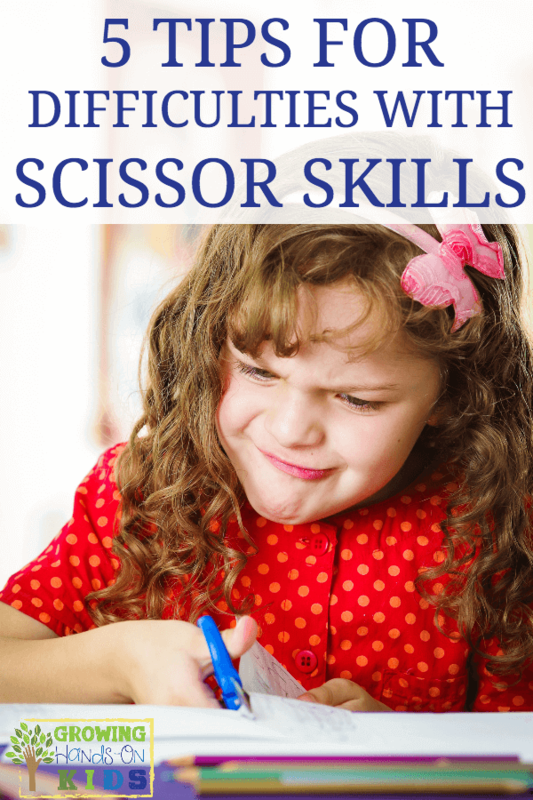 Many printables are easy to turn into hands-on activities, rather than just using a pencil, pen, or marker. Do-A-Dot printables are quite popular on Pinterest, but you can use more than just Do-A-Dot markers with them! 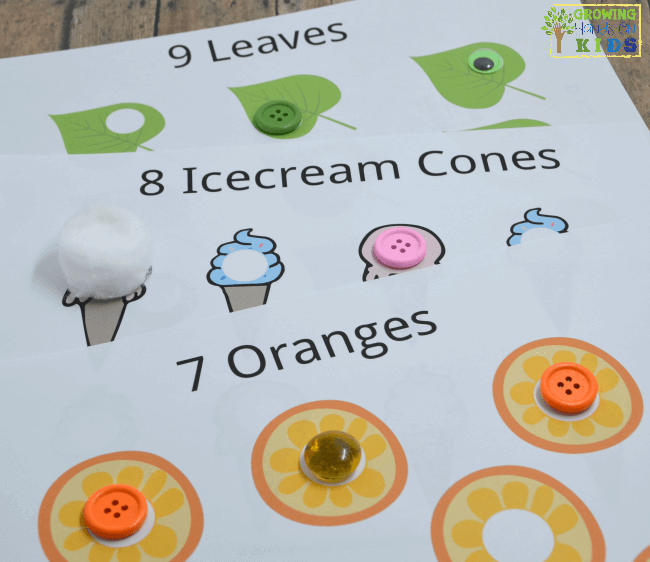 Today I wanted to share 10 hands-on ways you can use Do-A-Dot marker printables in your tot-school or preschool. 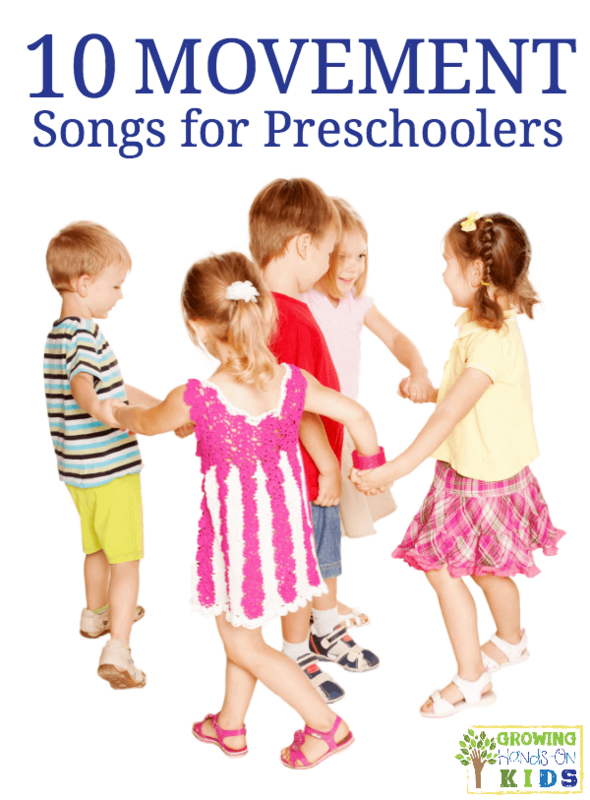 I'm also including a free set of printables at the end of this post, so keep reading! Make play dough circles by rolling small pieces into balls or circles with your fingers and place each circle on the do-a-dot pages. 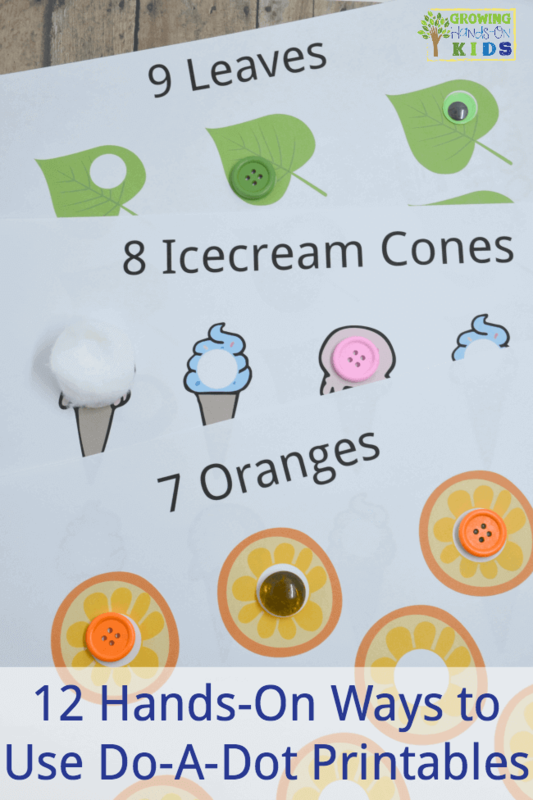 What are some fun ways you have used Do-a-Dot marker printables before? Share with me below in the comments. 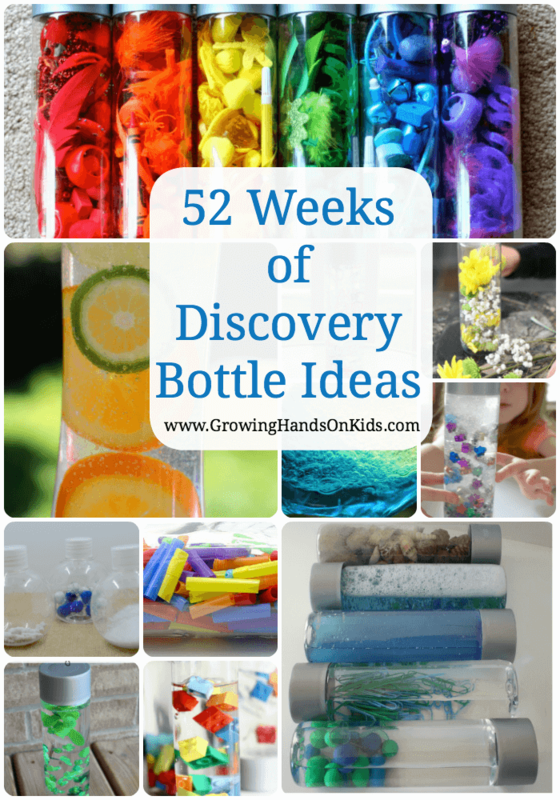 Find more ideas by following my Pinterest board below!